Matthew Arel has been building quality, custom homes for over 20 years. We are a full-service construction company that caters to our customers’ needs. We serve Southern and Seacoast New Hampshire and Massachusetts. Call us today to discuss your project! 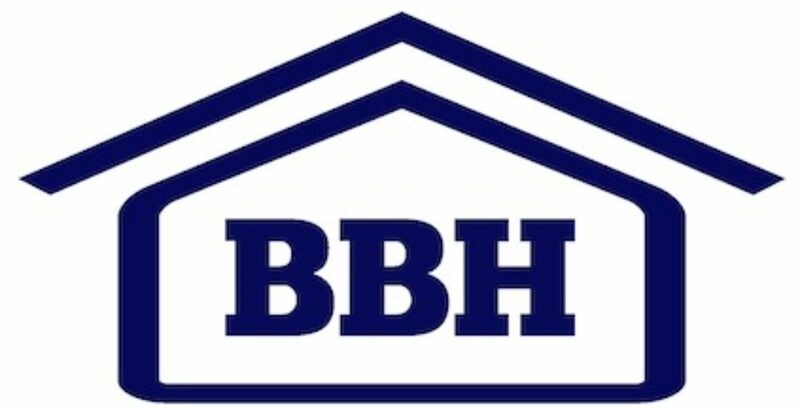 Better Built Homes, LLC is a local, family owned and operated business, committed to turning your vision of “home” into a reality. We specialize in building New Homes as well as Site Work, Additions and Renovating spaces to suit your needs. We have relationships with many local businesses, such as real estate agents, lenders, etc. to help you find the perfect piece of land to build on or a house we transform into your dream home. 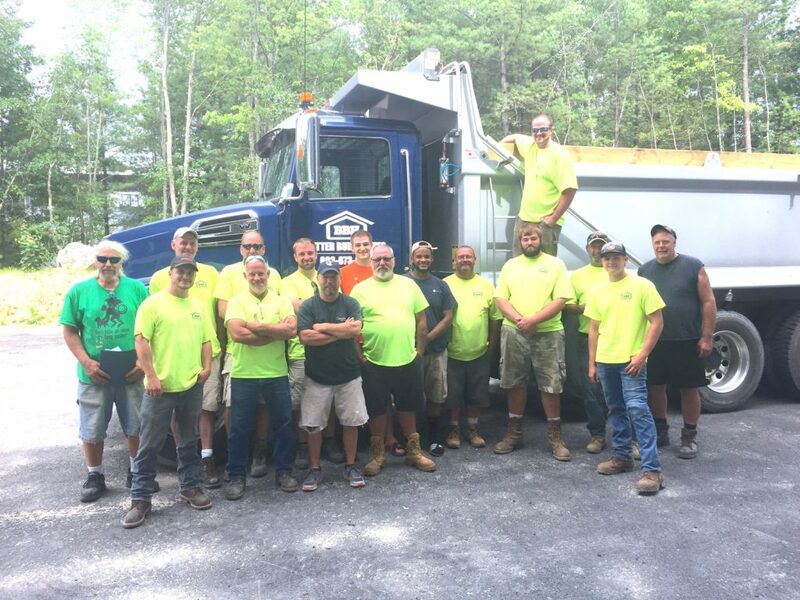 Our experienced, fully-licensed Builder and the entire team strive to provide high-quality work, completed efficiently with professionalism and respect at all stages of a project. It’s our goal to work hand-in-hand with each of our customers from beginning to end, bringing your vision to life. Matthew Arel has been in the construction industry for over 20 years. Born and raised in Nashua, NH, he has strong ties to the local community and prides himself on giving the personal attention each project deserves. Graduated from Saint Anselms College in 1986. Matthew and his wife Melissa have been married for over 18 years, Live in Brookline NH, have 5 wonderful children and 1 Grandchild. Matt enjoys traveling, scuba diving and finding new projects that challenge him. Melissa was born and raised in NH. She is an experienced Realtor for Parrinello Real Estate in both MA and NH. Melissa loves working one on one with people to completely understand what they are looking for in a home to enhance their lives and prides herself on attention to detail. She is a Stepmother to 4 amazing men, Mother of 1 incredible daughter and Grandmother to a beautiful baby boy. She enjoys gardening, working out, animals and spending time with loved ones. Melissa and Matt have been married for over 17 years and reside in Brookline.